Please bookmark page for information about Craniosacral Therapy. Thank you! 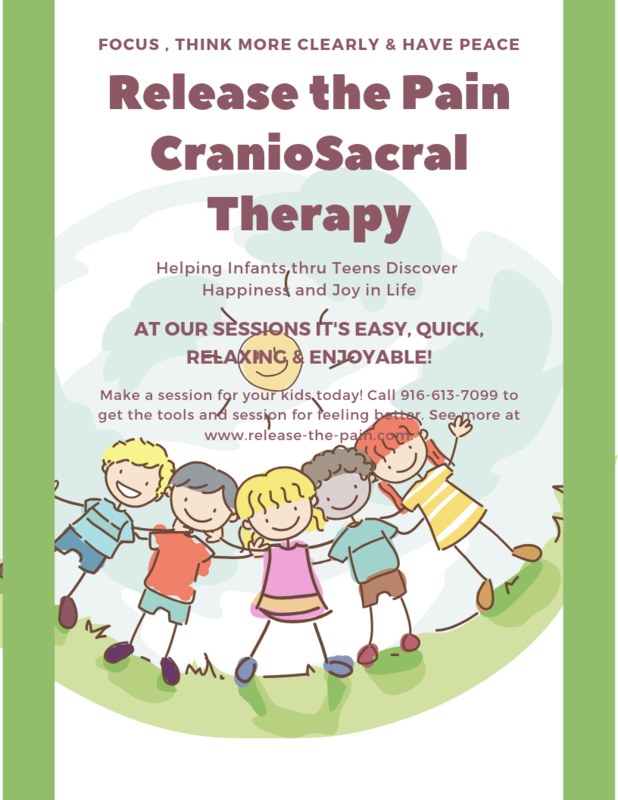 This is for a Craniosacral Therapy for Kids session lasting 15 minutes to 60 minutes. Today's babies, kids and young adults are bombarded with more stress and toxins in our environment and food more than ever before. positive effects on depression, ADD, PTSD, and more, in a holistic and healthy way. Text now for more information, and if low income, ask about our sliding scale.